Arkansas leads the nation in percentage of hungry seniors. Nearly 20% of Arkansans and more the one and four children are considered food insecure. In Oklahoma, the food insecurity rate is nearly one in six people. Feeding America food banks, such as the Arkansas Foodbank, provide nutritious meals to hungry people. FORT SMITH, Ark. (November 9, 2015) – OK Farms, a subsidiary of OK Foods, received the Top Hatch and Top Chicks award during the 2014 Flock Awards hosted by Aviagen North America. OK Farms produces the Avia ngen exclusive Ross 308 and 708 chicks. 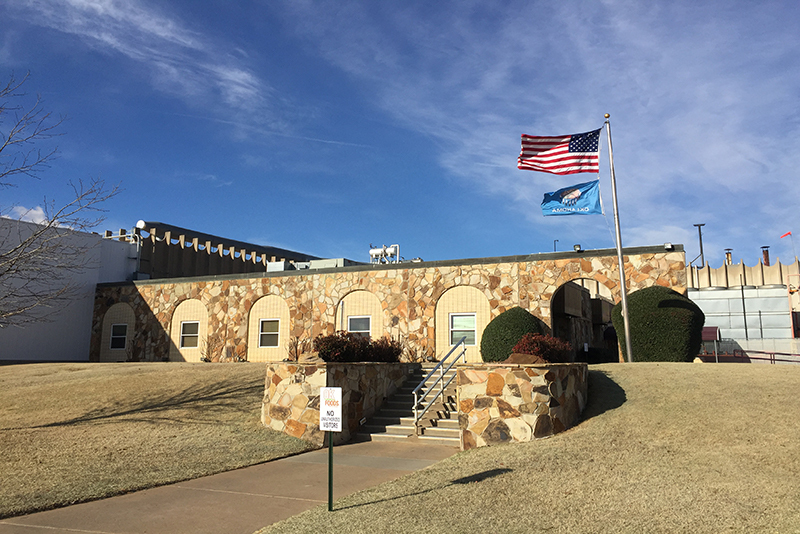 The award recognized OK Farms as having the highest percentage of total eggs hatched, as well as first place for the highest number of Ross 308 chicks hatched per hen housed. FORT SMITH, Ark. (August, 14, 2015) – On behalf of The Arkansas Association for Food Protection (AAFP), Nancy Gushing accepted the 2015 Best Affiliate for Overall Meeting award by the International Association for Food Protection (IAFP). Gushing serves as the laboratory manager for OK Foods, ensuring the safety and quality of OK products.